Title Deeds are available. This development is set in beautiful countryside, on the outskirts of .. 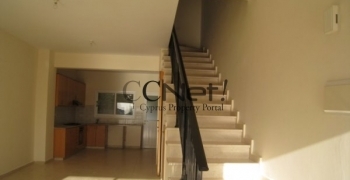 This renovated maisonette is situated in Chloraka and is part of a small project in .. Title Deeds are available. Beautiful, freshly renovated town house, in Coral Bay of Peyia, ..
A small project on the outskirts of Peyia, with communal pool and mature landscaped gardens. 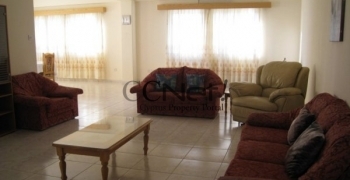 ..
A quiet residential area of Kato Pafos, the complex comprises 40 cottages, each with private .. Title Deeds are available. 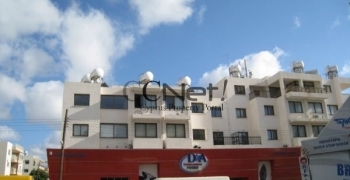 Situated in a residential area of Kato Pafos, within easy reach of .. Title Deeds are available. This luxury townhouse with studio is situated in an elevated position in .. Title Deeds are available. This 2-level townhouse is situated in a quiet location with sea and .. Situated in a quiet location yet close to amenities in Armou, this unfurnished town house ..